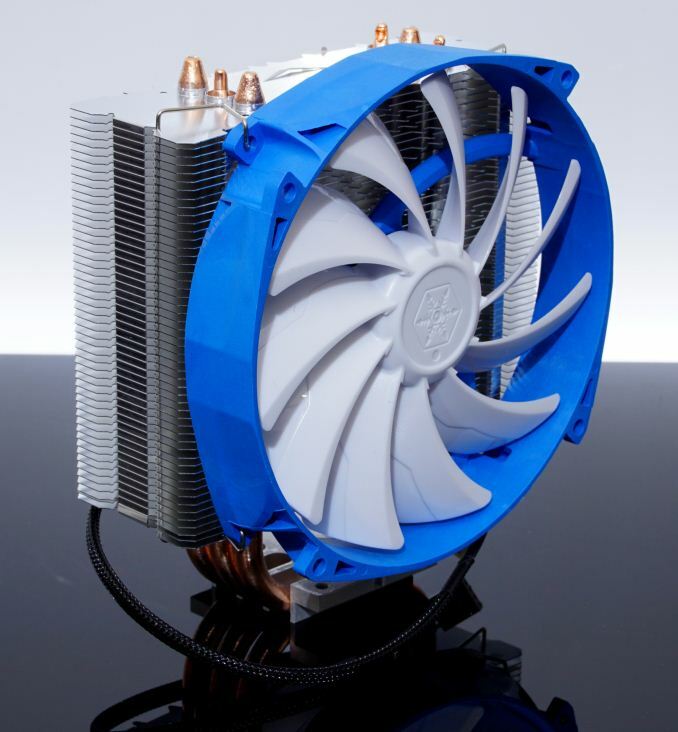 It is a fact that stock cooling solutions rarely satisfy an advanced PC user, even if the system is not intended for heavy gaming, workload, or overclocked. While stock coolers are adequate for their intended purpose, most of the time are simply too loud or the user is uncomfortable with the operating temperature of the system. Fancy as huge air coolers and liquid cooling solutions as they may be, it is an undisputable truth that the bulk of the market consists of users that are driven by a limited budget, thus seeking cost-effective, practical solutions. 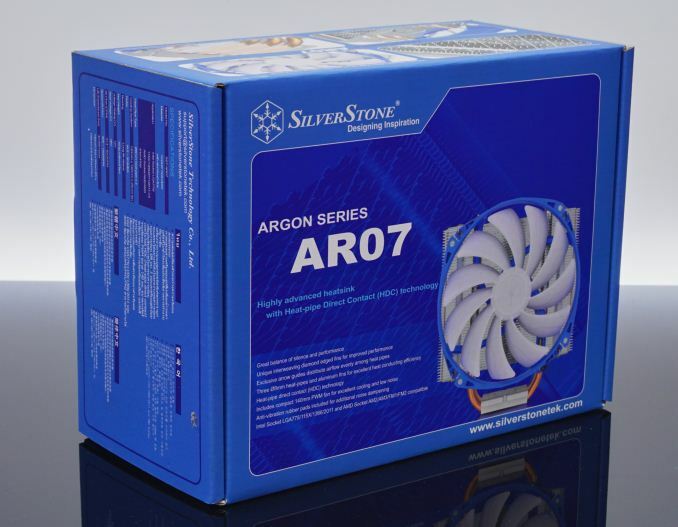 In today's review we are taking a look at the SilverStone Argon AR07 cooler. It is a large tower cooler that is making use of a 140 mm cooling fan, much like the advanced tower coolers that we recently reviewed. Although this particular cooler also requires the user to have a rather wide case, SilverStone’s approach is a little simpler and considerably cheaper, with the Argon AR07 retailing for $35 including shipping. In the following pages we will examine its build quality, practicality, and overall performance in comparison to both more advanced/expensive offering and one of its primary rivals in the market, the Cooler Master EVO 212. SilverStone supplies the Argon AR07 cooler inside a relatively simple but very sturdy blue cardboard box. The artwork is based on images and watermarks of the cooler itself, with plenty of information about the cooler printed on all sides of the box. 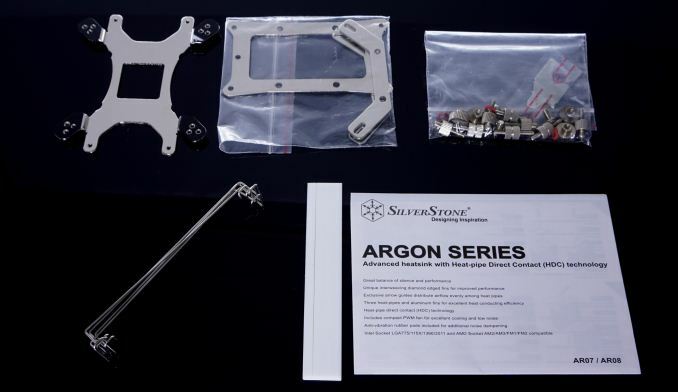 As expected from a product that is trying to compete in terms of value, the bundle is frugal, limited to the one-fits-all backplate, mounting hardware, two sets of fan affixing wires, a single dose of thermal compound, and a leaflet with very basic installation instructions. Yeah, I LOVE when I see reviews of the real products that people actually buy.